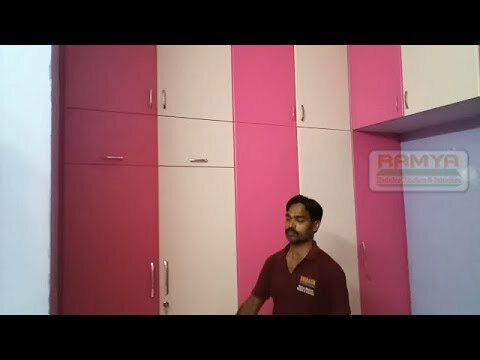 gladly recommend Ramya Modular Kitchen to everyone." 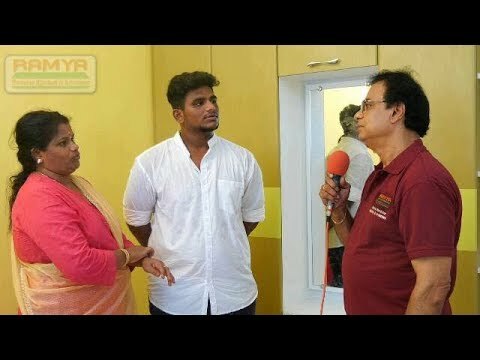 "I chose Ramya Modular Kitchen as I have some prior professional knowledge in this area and knew that they were easily the best compared to many such establishments that I had visited. Ramya Modular Kitchen integrates technology seamlessly with design and makes for a stunning kitchen." 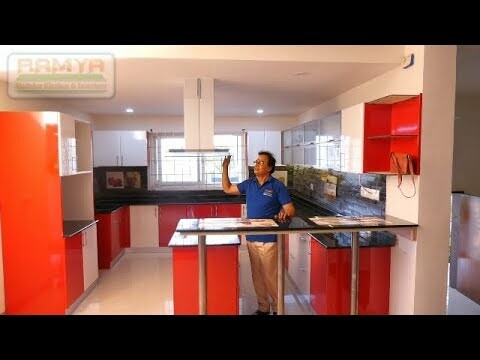 "We checked out 7 other places in Chennai before being referred to Ramya Modular Kitchen by a friend. We were impressed right from the beginning. Since it has its to cater to custom made requirements,integrating its designs into our new home was a breeze. 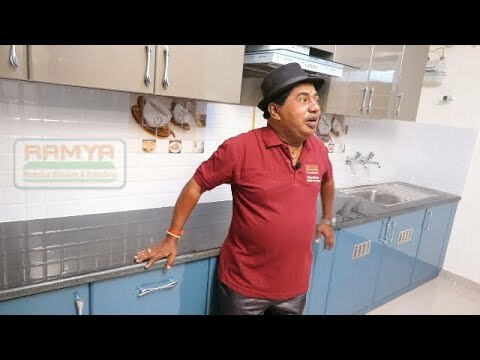 It took just 10 minutes for us to decide on selecting Ramya Modular Kitchen after meeting and having a discusion with Mr. K.Govindan"
"I Just wanted to thank you for referring Ramya Modular Kitchen & Interiors’ for my flat No. A – 412, Iris Court in ceebros belvedere. Ramya Modulars’ a very good job. Their design is good they totally complied with the promised specifications, and their finishing is great. Moreover, Ramya Modulars’ employees are very professional dealing with Customers. overall I am pleased with Ramya Modulars, thanks again for your reference. 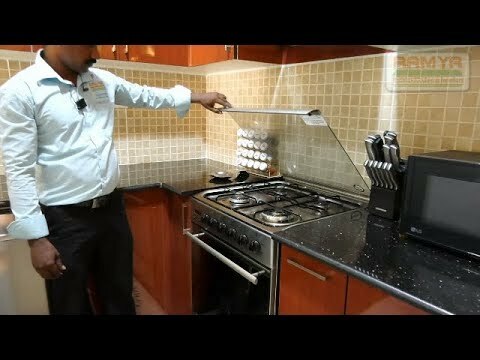 Mr. Muralibodla, MahindraWorld City Chengalpet. I Would like to thank you for completing the project with quality and on time appreciate your sincerity, customer centric and execution of work. I was littleworried initially on how things would come up. Since the site is away from Chennai, but your assurance and the way things were carried out with professionalism brought me the confidence on the company. My kitchen had com out really well. Keep up your good work. Many thanks to Ramya Modular Kitchen & Interiors for keeping your word on commitment on quality and support. by quality I mean the design, the material, the execution and the support is that which we got through their ideas, professionalism team of professional carpenters, did a fabulous job the customer oriented way of handling your work was simply excellent. I would definitely recommend you to my friends and relations.